Tyrese and his daughter, Shayla, have reunited over the weekend amidst his legal victory over his ex-wife Norma Gibson. The Fast and Furious singer was spotted with his 10-year-old daughter on Saturday grabbing lunch at Nobu in Malibu. TMZ reported that a judge denied Norma’s request for a permanent restraining order and also awards Tyrese 50/50 shared custody of their daughter. That’s a big blow to his ex-wife since she wanted a permanent restraining order and full custody of Shayla. That would have severely affects how much the actor gets to see his daughter. 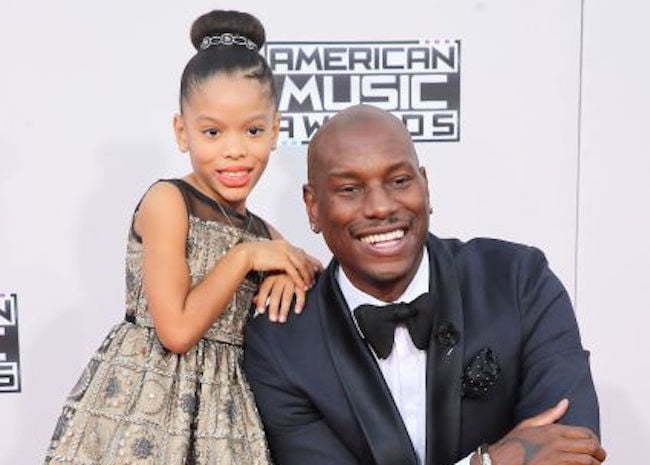 In an emotional video on Instagram earlier this month, Tyrese pleaded with authorities not to take his daughter away from him. 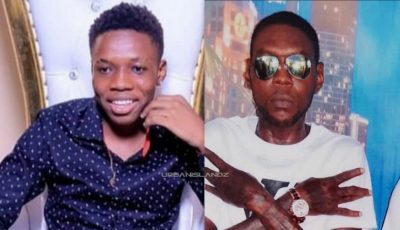 He also claimed that he is broke and even started to represent himself in court because he is unable to pay his legal fees. In the end the judge ruled in his favor and the two have already worked out a visitation schedule which will see Tyrese having Shayla over the holidays. His ex-wife accused him of physically abusing their daughter by beating her 12 to 16 times, but Tyrese claimed that she is lying and he only spanked her once. He said that she is simply a bitter ex-wife who is bent on getting revenge because he divorced her and got remarried to another woman. Tyrese says that his reputation is severely damaged because of the accusations laid against him by his ex-wife, but now that he has been exonerated he will be working on rebuilding it. He also apologize to Will and Jada Smith for dragging them into the saga by falsely claimed that the power couple gave him $5 million.